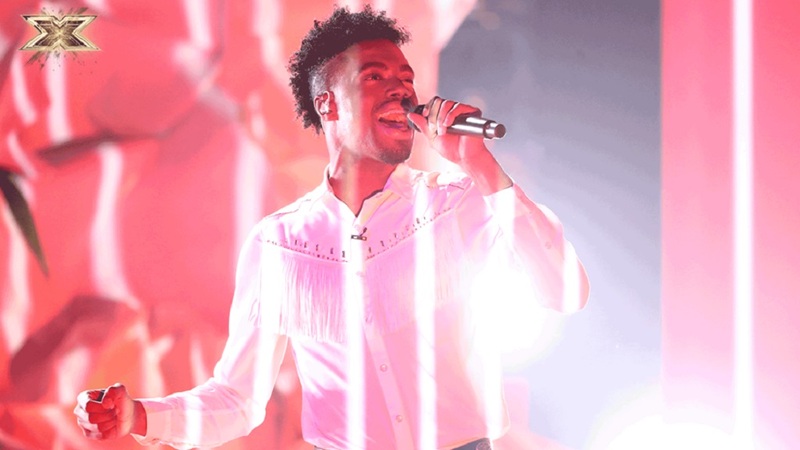 On joining the constellation of stars to have pulled off a magnificent win in the UK’s X Factor singing talent show, Digicel salutes Dalton Harris for his crowning achievement in the 2018 series. Harris, who grabbed Jamaica’s attention with his rousing renditions and emotional voice when he emerged winner of the Digicel Rising Stars talent show in 2010, went on to use his local experience to win the hearts and minds of the X Factor’s global television audience eight years later. As he progressed through each round of the weekly competition, Dalton emerged a crowd and judges’ favourite - even managing to pull glowing reviews from other competitors. “Dalton has proven himself to be a very fine Jamaican musical talent and now the entire world knows it. He has quietly continued to hone his music career since rising to fame in 2010 and has made another big impression when it mattered most. The Digicel family salutes Dalton for his extraordinary talent and for being a global ambassador for the Digicel Rising Stars talent series,” said Justin Morin, CEO of Digicel. From humble beginnings to X Factor glory, Dalton has proven himself as an example for others to follow, having risen above several challenges along the way, but remaining focused on his ultimate goal to the very end. Under the guidance of veteran music producer and mentor, Donovan Germain, who sought after Dalton following his 2010 Digicel Rising Stars win, the newly-crowned X Factor champion is a story of perseverance and commitment to one’s craft. 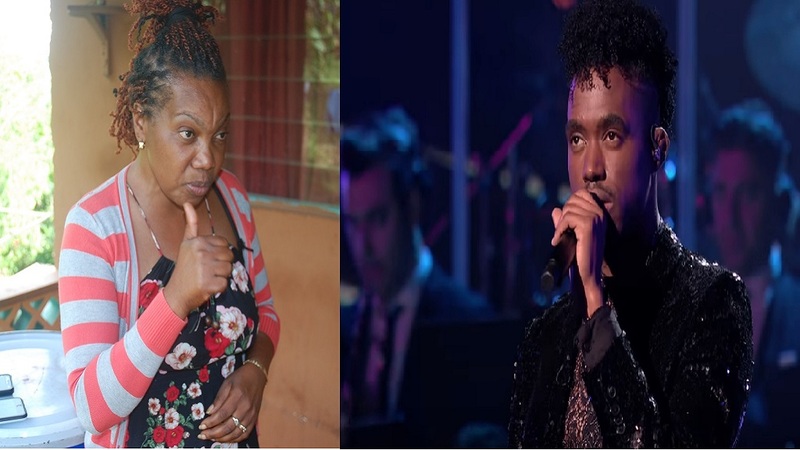 To bring the continuation of Dalton’s captivating story to the local audience, Digicel partnered with Television Jamaica to air live weekly X Factor episodes – making sure that everyone was able to witness his moments of greatness. 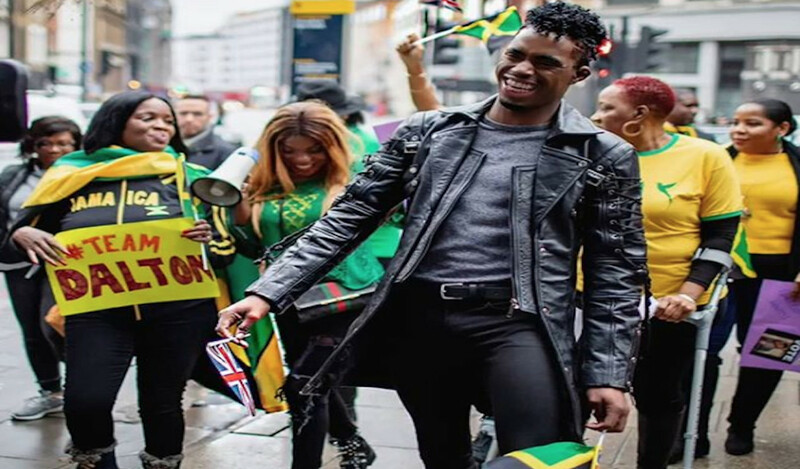 Fans from the Diaspora joined local followers on Digicel’s social media pages to show their support and urge those in the UK to vote for Dalton as many times as they can. On taking the series crown with his final song, titled ‘The Power of Love’, featuring James Arthur, Dalton’s exceptional performance is now competing against music industry heavyweights on the global charts. "Dalton’s story motivates us to continue to invest and support our talented young people; whether in music, education or sports. We believe that there’s a tremendous amount of potential within our people and that’s why Digicel is always looking for ways to showcase that talent locally and to the world" Morin concluded.